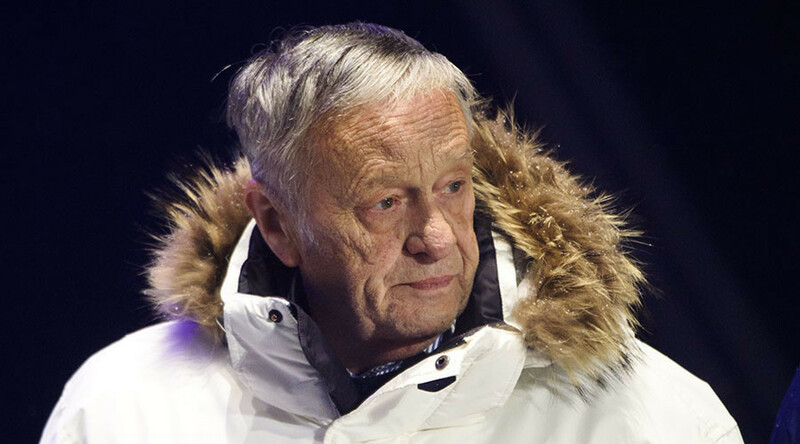 International Ski Federation (FIS) chief Gian-Franco Kasper has apologized after he bizarrely compared calls to impose a blanket ban on Russian athletes at the 2018 Winter Olympic Games with the Holocaust. Kasper, who was elected FIS president in 1998, suggested a suspended on the entire Russian team at next year’s games in Pyeongchang was akin to the persecution and genocide of millions of Jews by Adolf Hitler’s Nazi Germany. “I am strictly opposed [to any blanket ban], but that is my personal idea. I'm just against bans or sanctioning of innocent people,” the 73-year-old said during the ongoing IOC Executive Board meeting also in Pyeongchang, insidethegames reported. “Like Mr. Hitler did – all Jews were to be killed, independently of what they did or did not do,” he added. The Swiss official later apologized for any offence caused by his comments. “It was an inappropriate and insensitive comment. I apologize unreservedly for any offence I have caused. I am truly sorry,” Kasper said in a statement issued to reporters. Over 1,000 Russian athletes were implicated in alleged state-sponsored doping at events including the Winter Olympic and Paralympic Games in Sochi in the World Anti-Doping Agency (WADA)-commissioned McLaren Report. Six cross-country skiers, including Sochi 2014 50km freestyle gold medal Aleksandr Legkov, were suspended from competition by FIS after being named among 28 athletes in the report. The IOC opened disciplinary proceedings against these athletes in December. The Court of Arbitration for Sport (CAS) in Lausanne, Switzerland, upheld the verdict. However, there are still doubts that the evidence put forward by the McLaren report will prove sufficient enough to directly impose these suspensions.